Welcome to Flash Fiction Friday and the one hundred and thirty-fifth piece in this series. 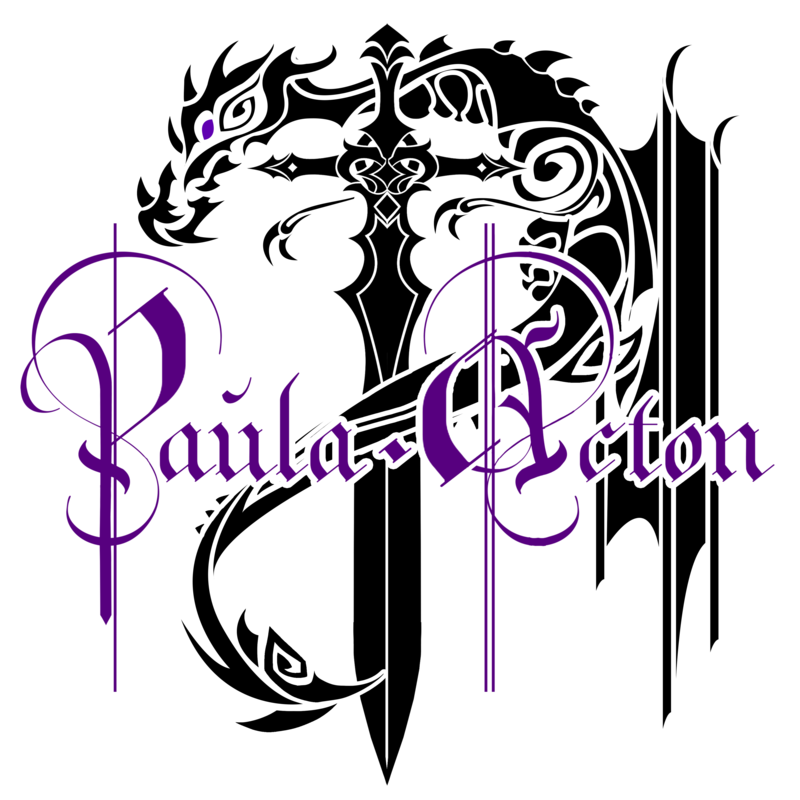 This week’s is a 500-worder by Paula Acton. This story will be podcasted in episode 41 (with three other stories and some 6-worders) on Sunday 29th June. She stood in the centre of the room. Devoid of furniture, it seemed cavernous, a stark contrast against the constriction of her stomach as reality set in. The past few weeks had passed in a whirlwind. No, that wasn’t right; it had been a tornado, destructive, terrifying. It had left her stranded in a desolate no man’s land. Three months before, she’d been blissfully unaware of what lay ahead, leafing through holiday brochures, debating the perfect location for the break they both needed. Their careers were taking off, long hours spent at the office leading to quality time rather than quantity, or so she’d believed. Next Randomness and other Nonsense.